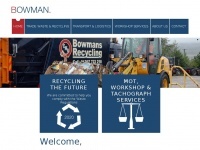 707 work as a partnership with companies of all sizes throughout the UK to find better waste solutions and save clients money. 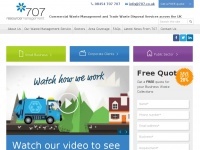 A total of 2 reviews for 707.co.uk have been written yet. The most recent reviews are listed below. Terrible company. 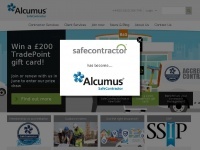 Give you a years contract which automatically renews every year (they dont tell you this). Impossible to get out of the contract. Took them 3 weeks to deliver the bin also. 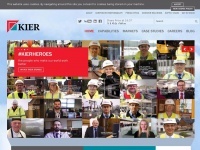 Kier.co.uk - Kier Group - Construction, Sup­port Ser­vi­ces, Pro­perty ..
Recommendedcompany.co.uk - UK Busi­ness Di­rectory. 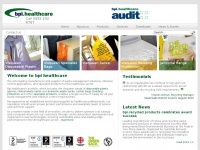 Search for Lo­cal Com­pa­nies & ..
Bpihealthcare.co.uk - Specia­list waste manage­ment pro­ducts for the ..